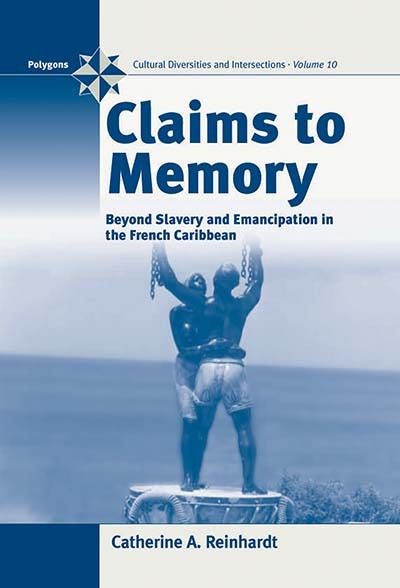 Why do the people of the French Caribbean still continue to be haunted by the memory of their slave past more than one hundred and fifty years after the abolition of slavery? What process led to the divorce of their collective memory of slavery and emancipation from France's portrayal of these historical phenomena? How are Martinicans and Guadeloupeans today transforming the silences of the past into historical and cultural manifestations rooted in the Caribbean? This book answers these questions by relating the 1998 controversy surrounding the 150th anniversary of France's abolition of slavery to the period of the slave regime spanning the late Enlightenment and the French Revolution. By comparing a diversity of documents—including letters by slaves, free people of color, and planters, as well as writings by the philosophes, royal decrees, and court cases—the author untangles the complex forces of the slave regime that have shaped collective memory. The current nationalization of the memory of slavery in France has turned these once peripheral claims into passionate political and cultural debates. Catherine Reinhardt is a lecturer of French at Chapman University. She has given numerous talks and published articles on slavery in the French Caribbean and on French and Caribbean literature.